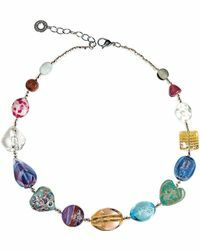 Brother Achille and Francesco Voltolina were inspired by the idea of using glass to create jewels back in the Sixties. 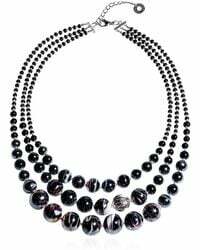 The first company, originally called Vittorio Voltolina was set up in those years, manufacturing and exporting Venetian fashion jewellery worldwide. 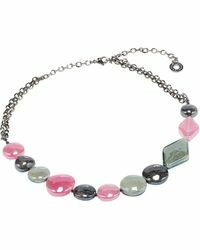 Combining the ancient Murrine, the typical symbol of Murano, with a contemporary creative spirit is the new mission of the Italian brand who combines extraordinary qualities with the energy of industrial design and innovate materials to create glass jewels. 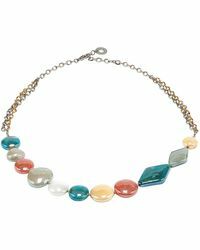 Wear something unique and let yourself be enchanted by the traditional process, as every single necklace is born from the experience of a Murano glass artist that give shape to every single jewel. 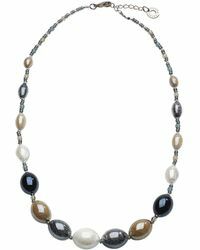 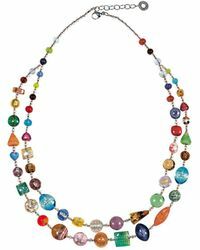 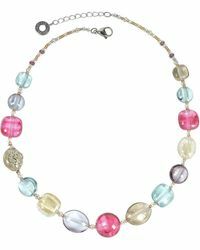 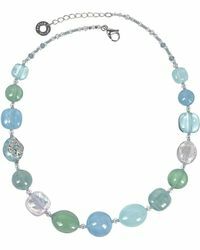 Discover how fashion meets tradition, design and craftsmanship in the Antica Murrina necklace range.